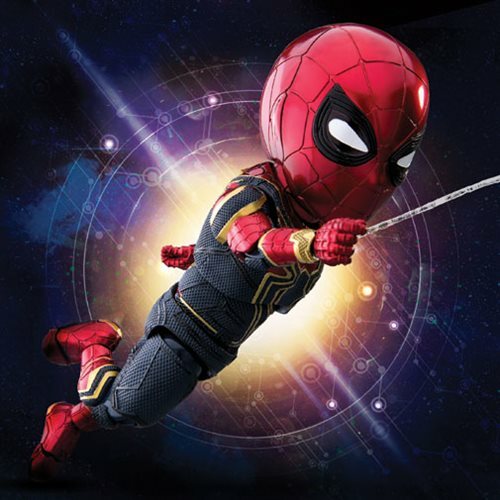 An unprecedented cinematic journey ten years in the making and spanning the entire Marvel Cinematic Universe, Avengers: Infinity War brings to the screen the ultimate, deadliest showdown of all time. 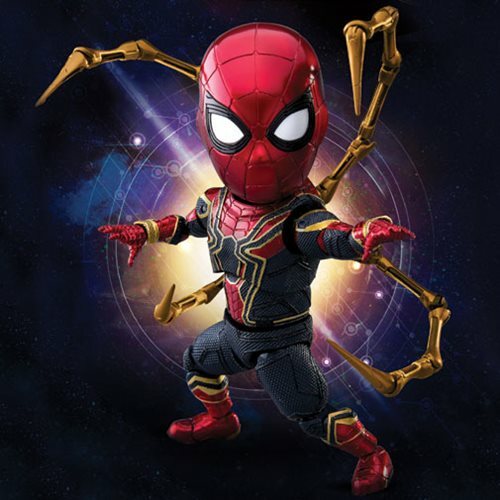 Beast Kingdom has paired up with Marvel to offer fans the Marvel Avengers: Infinity War Iron Spider EAA-060 Action Figure - Previews Exclusive. 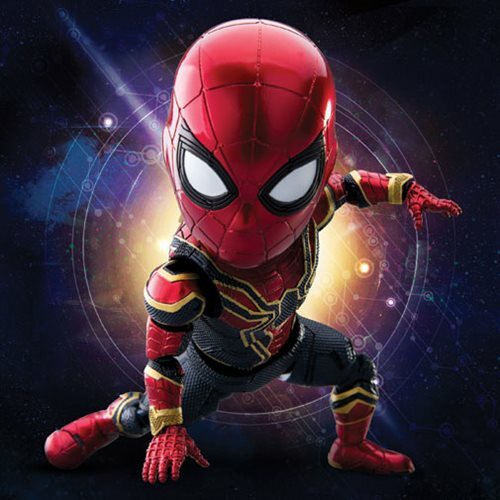 This Iron Spider Egg Attack figure is made of partial die-cast metal and features a fully articulated body at a small size. 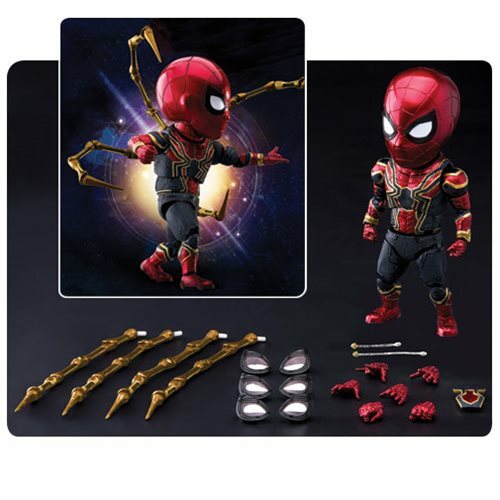 Robot arm parts are also included! Ages 15 and up.